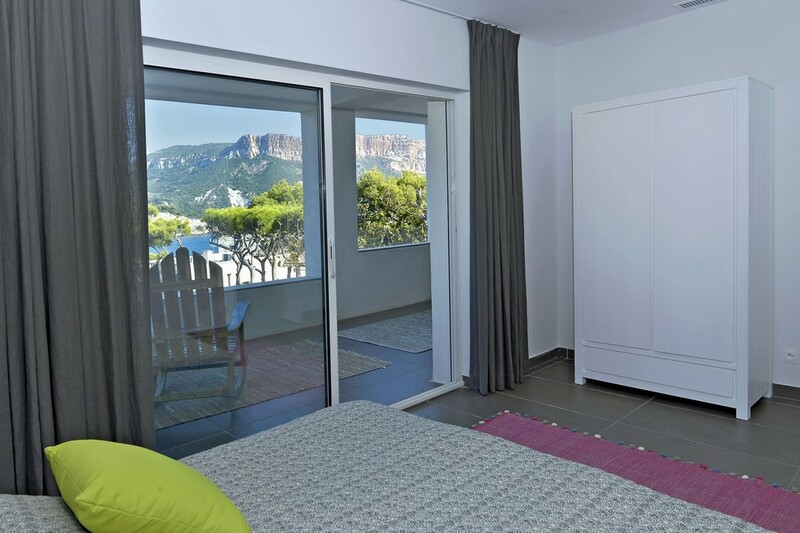 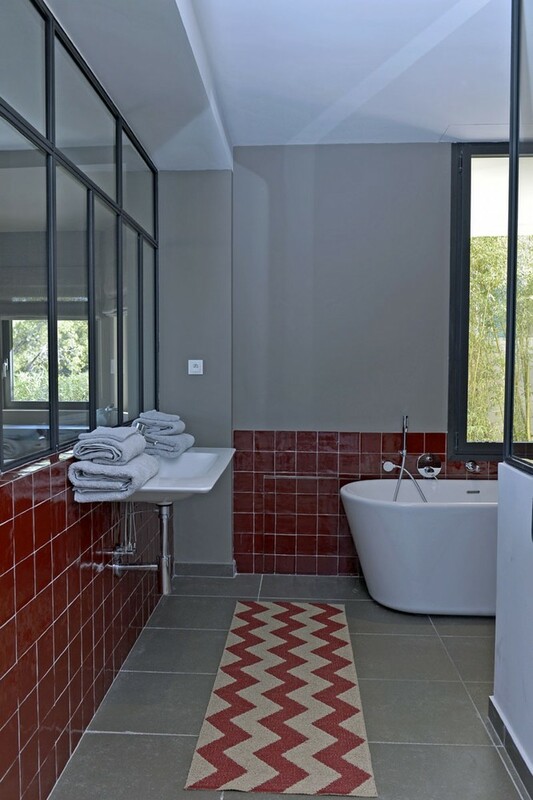 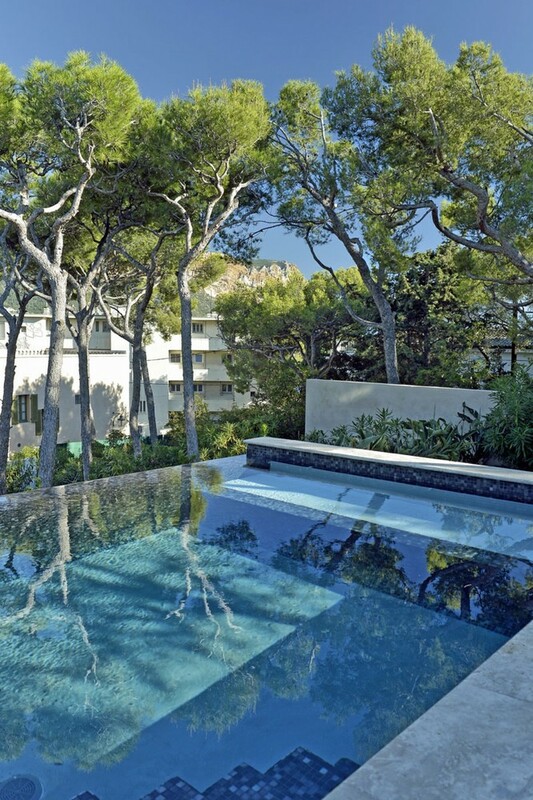 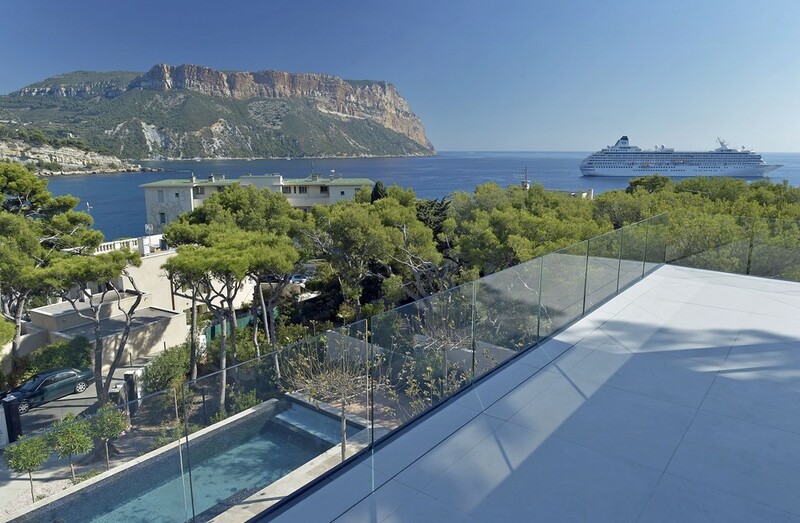 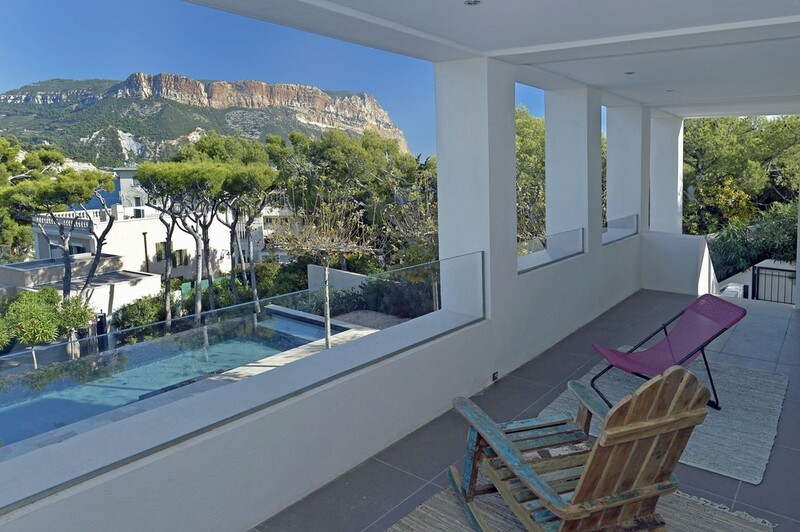 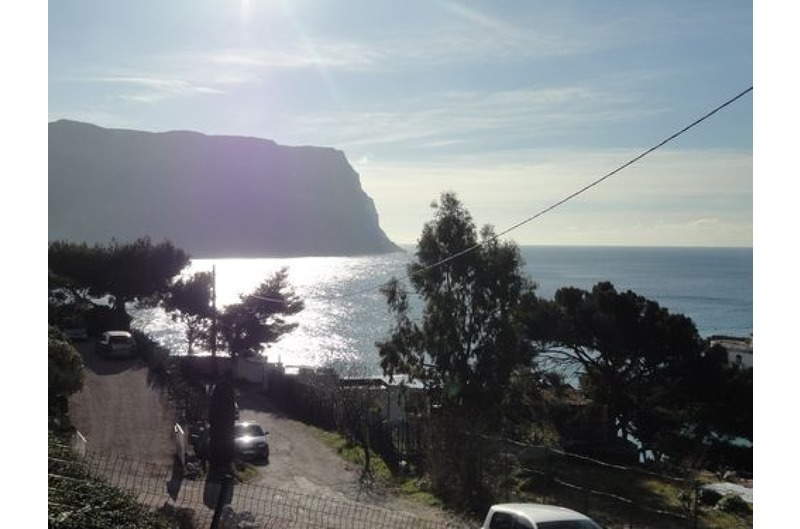 Cassis, perfectly well located, above the Bestouan beach, luxurious and contemporary villa which propose fabulous services. 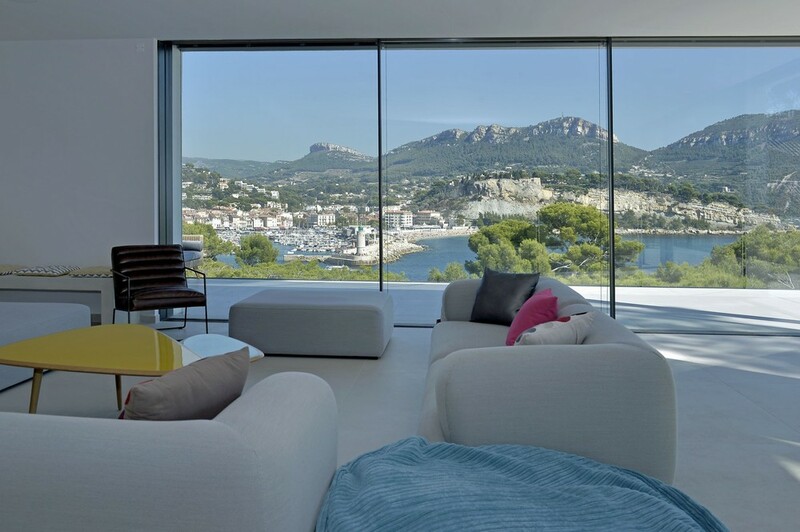 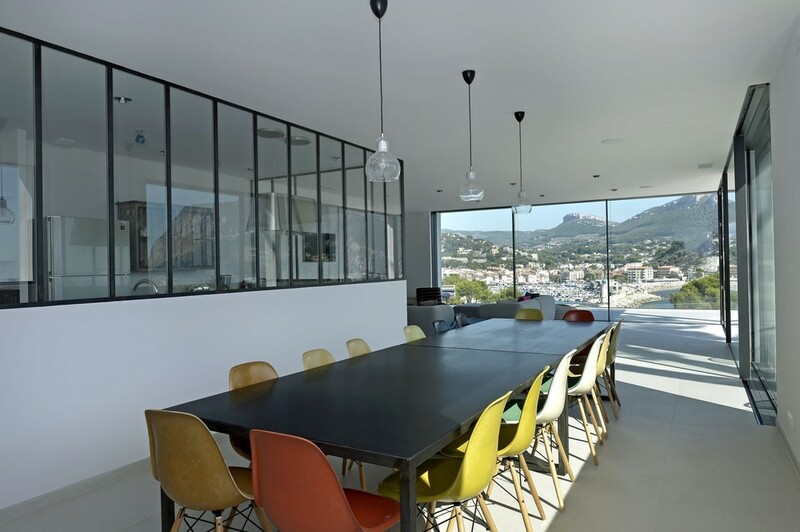 Build in two floor, the reception has for background a panoramic view on the harbor, the Cap Canaille and the sea. 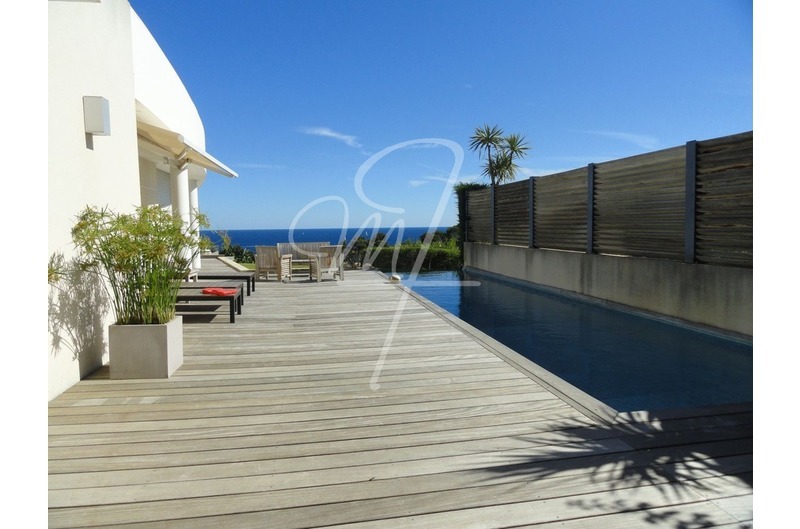 The villa has also several and large terraces. 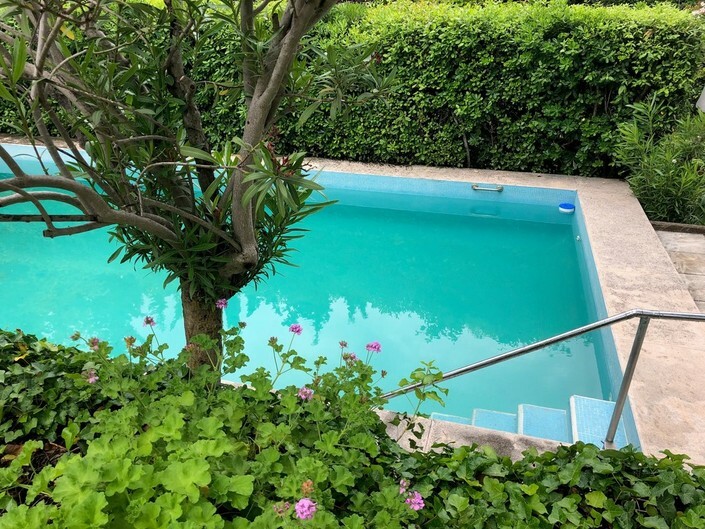 In front of the see, the heated infinity pool (3.5 X 14.5) offers a lovely cosy place, where we can have lunch thanks to the summer cuisine and or take shelter from the sun under its covered places. 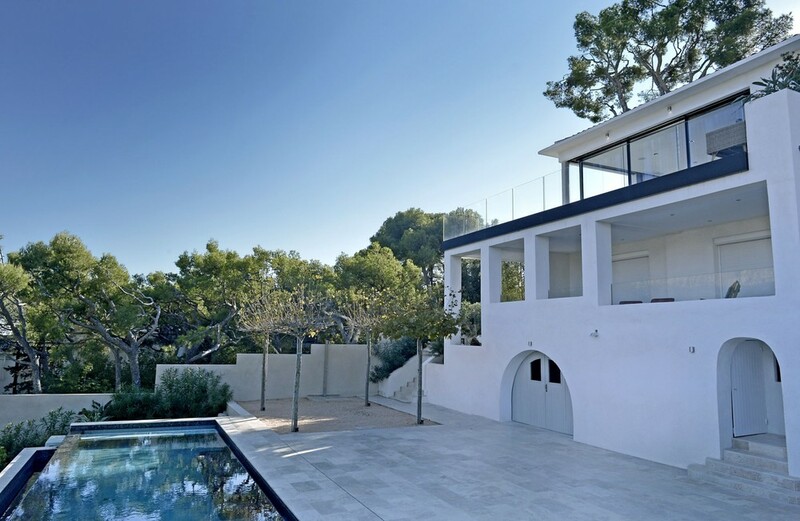 Organized in three floors, the villa can accomodate 16 people. 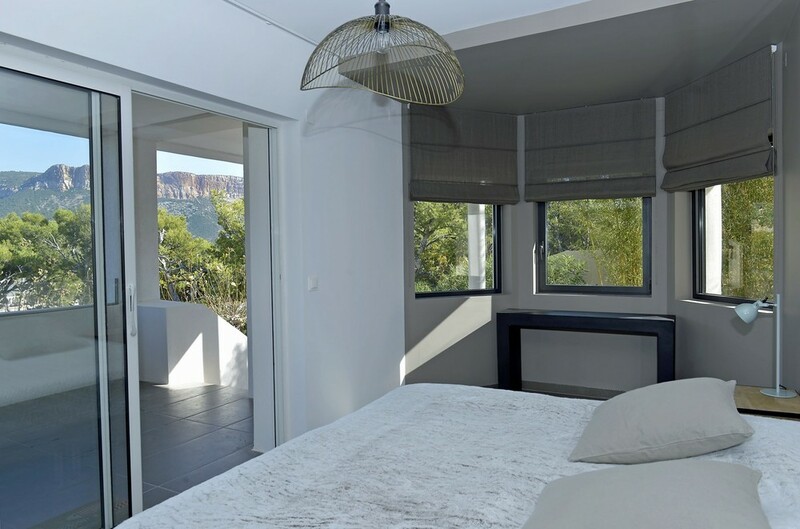 The villa is heated with a heat pump and 3 parking spaces are available for your cars. 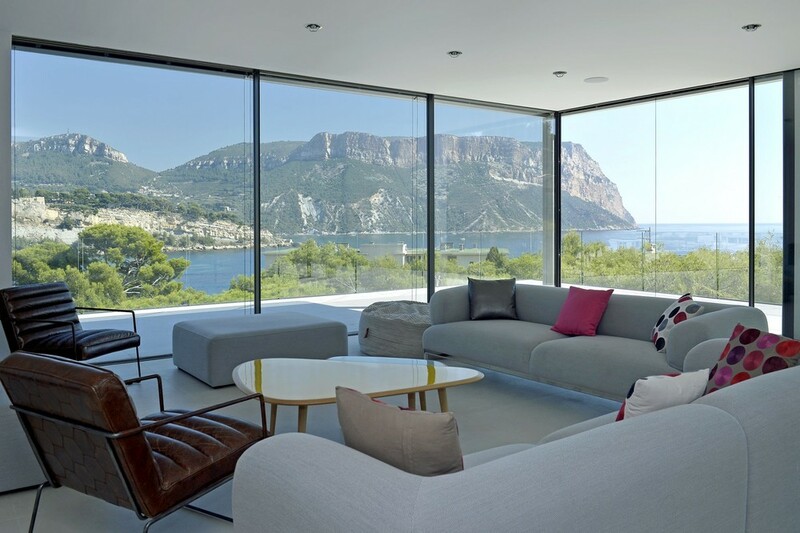 A wonderful stay in perspective!